This book was an incredible writing and compelling to read witch is full of imagination of the story and hearts have been stirred by its distinct message so creatively with the great story that had led to significant conversation about the awful-ness of rebellion against God and the dangers of letting the seed take root into our heart. Inside a story of Nick an angry teenage boy, uncover a dark secret about his family and along the way with discovery to his place. 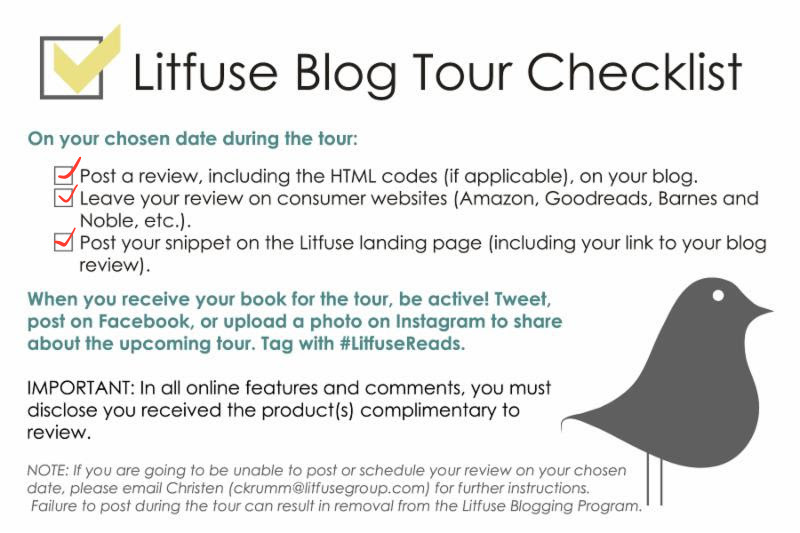 If you read all the story of this book you will see that contains a hidden meaning. The following story of how the angel's mutiny in heaven against God and the spread of evil through the earth below might have happened. In presenting this book of a fictional tale that will make it more easily to understanding the bible story also plus the story like this book will make kids, teenage or adult excited to learn and to know more about the bible rather than teaching from the original way that we usually do it. 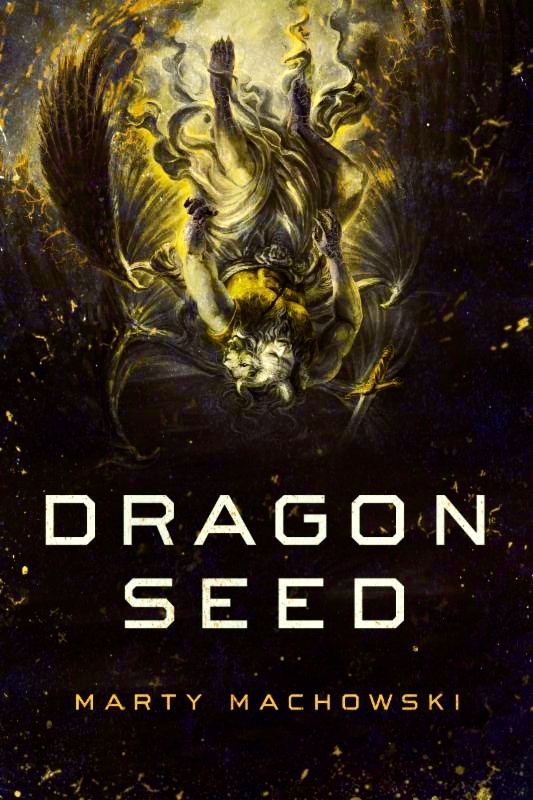 The bible itself uses an apocalyptic allegory in presenting Satan as a dragon, bent on devouring the Christ child but This imagination that the author had created and expand on in Dragon Seed is easy to learn about and recognize they face that they are a greatest dragon for everyone. Marty Machowski is a family life Pastor at Covenant Fellowship Church in Glen Mills, Pennsylvania, where he has served on the pastoral staff for ever twenty years. 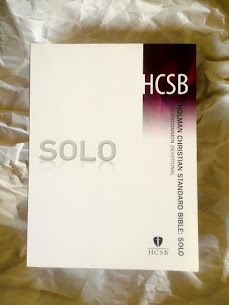 He is the author if many resources for children and families including The Gospel Story Bible, Long Story Shot, Old Story New, Prepare Him Room, and The Ology. He and his wife Lois have six children and live in West Chester, Pennsylvania. I highly recommend to everyone must to read this book. " 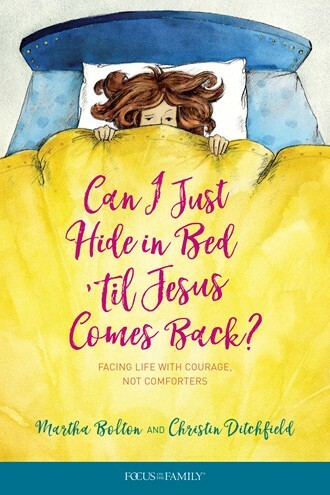 I received this book for complimentary to review from litfuse blog tour program "
Can I Just Hide in Bed 'til Jesus Comes Back? 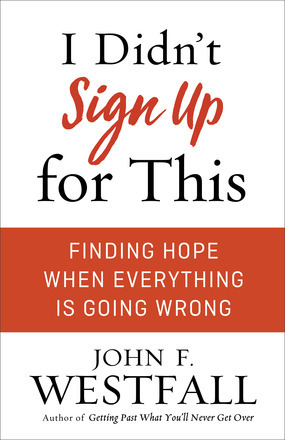 This book was amazing, delightfully writing and compelling to read with combined of a deep knowledge of biblical truth with their off the charts humor that will restore our hope, give a practical action steps by steps and ability to see life as an adventure and more chance to challenge all of us and remind us not to take yourself too seriously and everything's going to be all right. 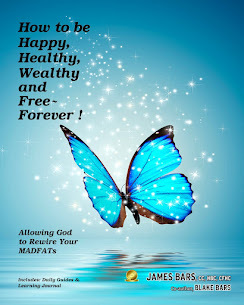 We are all know that living life to this day It was not easy from many ways and that will making all of struggles with fear, unworthiness, depression, or unfulfilled dreams So this book will have all we need and showing us how to crawl out of the hole and begin to love life in the fullness for which God created us. It's will be all easier to facing the life with more confidence than hide in bed and do everything with happy joy and hope. It not thing wrong that you can laugh alone sometime this is a way to comfort yourself. 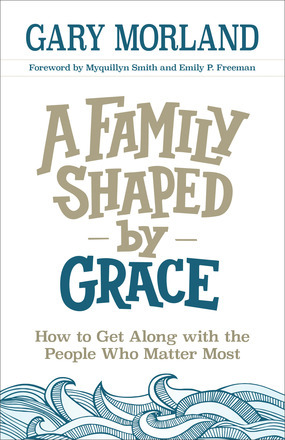 The author Martha Bolton has written comedy for such stars as Bob Hope and Chonda Pierce and is the author of more than eighty-eight books of inspiration and humor. Christin Ditchfield is and internationally syndicated radio host and author of seventy books including What Woman Should Know about Letting It Go. I highly recommend to everyone must to read this book. " 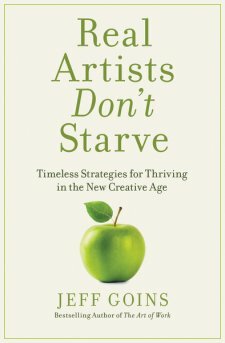 I received a commentary copy of the book for review from Tyndale House "
This book was very creative and aspiring and compelling to read that also bring us understand more about to being an artist isn't an either/or decision when is comes to money in the world that we are all living with the digital high technology had been trying to making money and do thing that you like to do and selling the ideals to the public that make all the artist and creative peoples are struggles, starving from they all talents but without losing that opportunity their is always a new solution with the great command and the tools that unique value to build a great career to all artists become a professional and success from their goal with today world are different and more opportunity than ever with sharing of work to the world know we need to have a vision and start up or a dream for a community that will come with a possible way to living a better life and do what you love to do too. 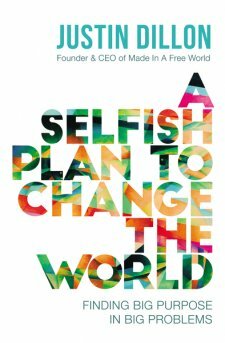 The author of this book Jeff Goins he is also the writer, speaker and entrepreneur. He is the author of multiple book, including the national bestseller The Art of Work. He is lives with his family outside Nashville, Tennessee. I highly recommend to everyone must to read this book. " 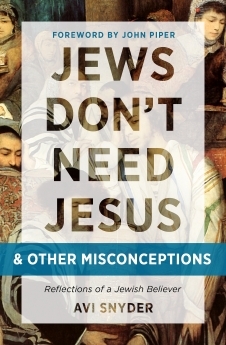 I received this book free from the publisher through the BookLook Bloggers Program for this review "
This book was an amazing and beautiful writing, compelling to read with full of spirit and also this book was written by a seasoned Jewish missionary, dispels these misconceptions and call on Christians everywhere to proclaim the good news about Jesus the Messiah, and effectively presents the case to all Christians for including Jewish people in their evangelism with bring us needed to be focus back to the church with the gospel. I highly recommend to everyone must to read this book. " 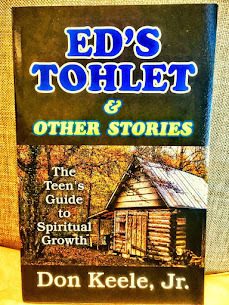 I received a free copy of this book from the Moody Publishers Blogger Review Program for this review "
This book was wonderful of writing full of spirit and compelling to read with a true an experience from the real life that was happening, I could not any more word to say Thank you to the author had been share his story to all of us. 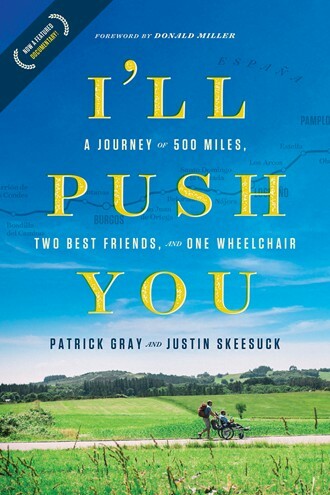 I'll Push You is more than the remarkable story, this is a powerful incredible story of what is true friendship mean when this two man had been accomplished what many had said again that would be impossible. They are taking their five-hundred -miles and one wheelchair journey through Spain is the most of powerful part of their beautiful adventure and challenging us to go with there story and reminding us that God did not create us to live alone at all. Patrick Gray and Justin Skeesuck bones in the same small town. When they were fifteen years old, a car accident triggered a dormant disease in Justin's body, resulting in a life lived in a wheelchair. in 2014, they tackled a five-hundred-mile through Spain and Justin traveled the entire distance in his wheelchair, pushed by Patrick ( and others ). Justin lives in Eagle, Idaho with his wife, Kirstin, and their three children: Jaden, Noah, and Lauren. Patrick live in nearby Meridian, Idaho, with his wife, Donna and their three children: Cambria, Joshua and Olivia. I highly recommend to everyone must to read this book. " 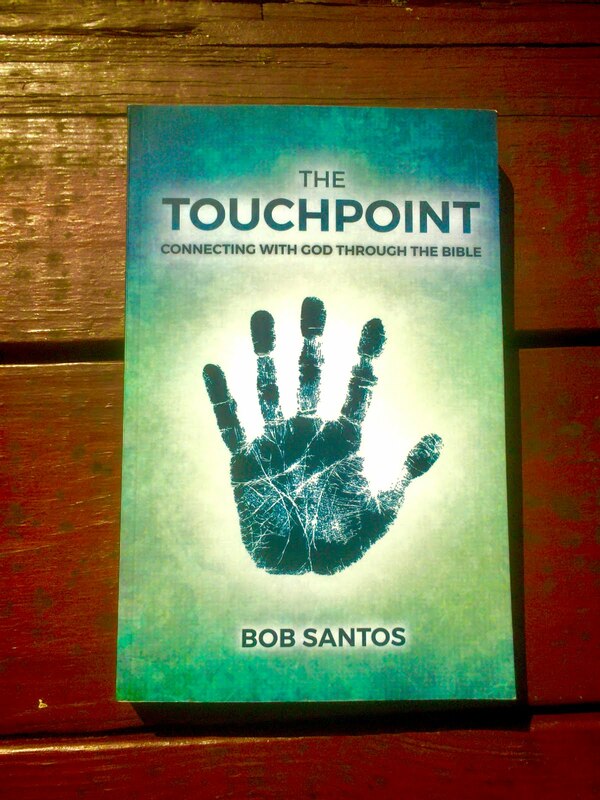 I received a complimentary copy of the book for review from Tyndale House "
This book was mazing and compelling to read with full of a grace and very encouragement helpful from a great an experience from the author along with the lesson that are all happening with everyone. We are all struggle in so many different way in our living life that making us feel down, failure, fear, afraid and with many emotion sometime giving up for life but we still have to live in this same world and stand up for yourself first with the trust of God is always starting something new with the new adventure no matter that we did not expect or sing up to do this but with the hope and trust with the God will help you getting to this. I highly recommend to everyone must to read this book. " 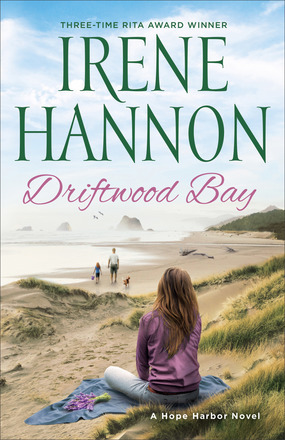 I received this book free from Revell Reads for this review "
This book was an incredible, beautiful writing and compelling to read with full of the powerful and insight into the supernatural peacefulness that God had available for everyone and the family can be used and learn many lesson and inspire all the family with love by grace of God to people who matter most in your life as well. The Author of this book Gary Morland he is a professional communicator with more than 30 years of radio experience sharing his own life story and helping other share theirs. I highly recommend to everyone must to read this book. " 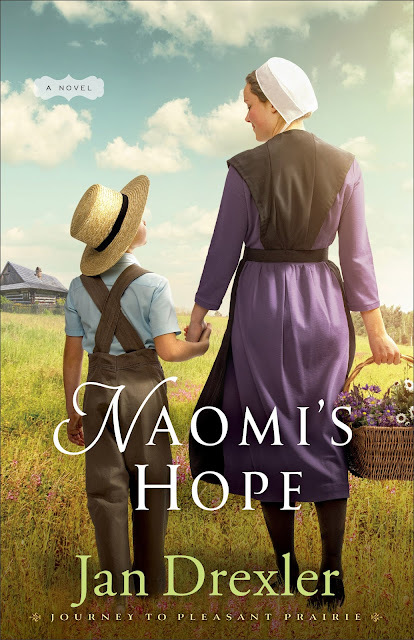 I received this book free from Revell Reads for this review "
When the future is threatened by the past, can she trust herself to make the right choice ? This book was a wonderful writing and compelling to read with the good of romantic full line of the beautify line of story telling in a good of historical was in the mid - 1800s, Drexler's historical fiction, that base on love, family, grief, forgiveness, restoration and has intriguing plots of sweet roman that will give you all the story from the begging to the end of the books. I highly recommend to everyone must to read this book. " 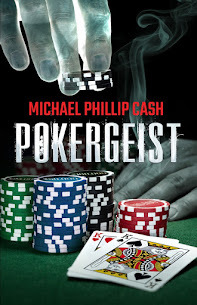 I received this book free from Revellreads for this review "
GET A FREE BOOKS WITH OUT NO COST TO DO IT. LOVE TV Is About Powerful Content, Are You Ready for LOVE (TV)?